I cannot figure out the right word to describe this picture. Oxymoron? Doesn’t quite fit as the two are not in the same sentence. Contradiction? Feel free to help me out. Or perhaps I could sing that Sesame Street song “one of these things is not like the others”. Feel free to help me out. 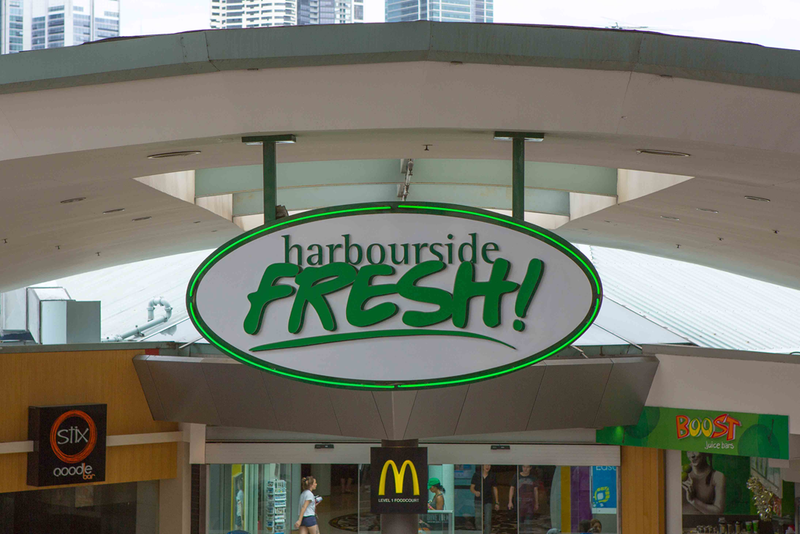 This entry was posted in Humour and tagged Australia, fresh, McDonalds, Sydney by michaelweening. Bookmark the permalink.